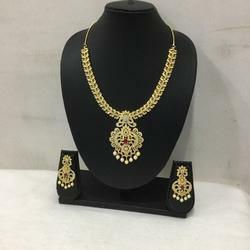 Our product range includes a wide range of wedding gold necklace set, gold plated necklace set, designer kundan choker sets, designer necklace sets, uncut necklace set and stone gp necklace sets. 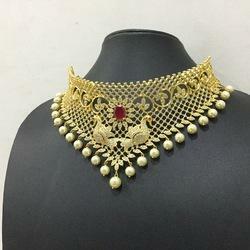 We are offering Designer Kundan Choker Sets. 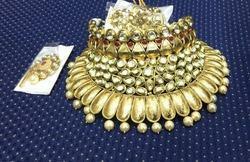 We are offering Designer Necklace Sets. 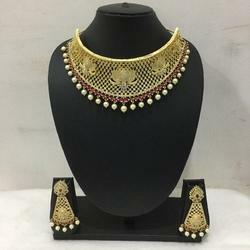 We are offering Uncut Necklace Set. We are offering Stone GP Necklace Sets. 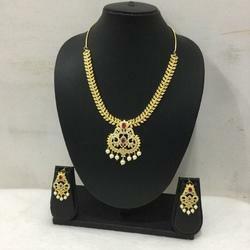 We are offering Matt Gold Necklace Sets. 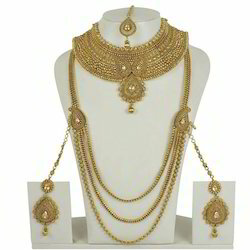 We are offering Artificial GP Long Necklace Sets. 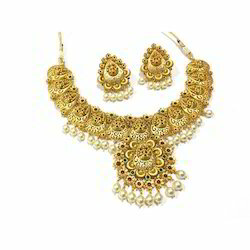 We are offering Bridal Necklace Sets. 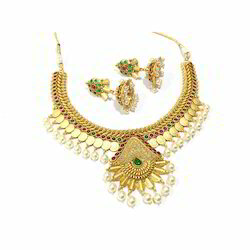 We are offering Kundan Choker Set. 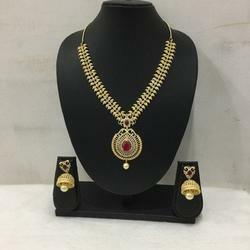 We are offering Long Necklace Set. 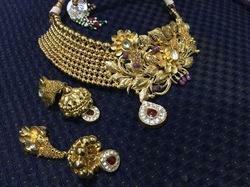 We are offering Real Kundan Choker Pendant Set. 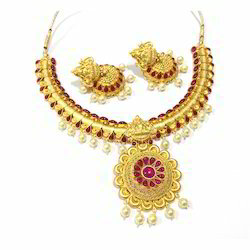 We are offering Wedding Designer Necklace Set. 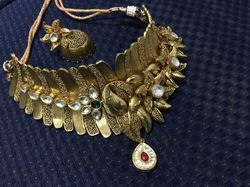 We are offering Antique Laxmi Necklace Set. We are offering Designer GP Long Neck Lace Sets. 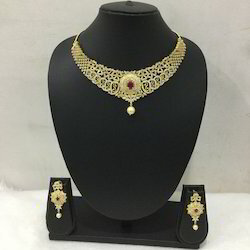 We are offering Wedding GP Kundan Choker Sets. We are the manufacturers of Wedding GP Long Neck Lace Sets. We are offering Bridal GP Long Neck Lace Sets. 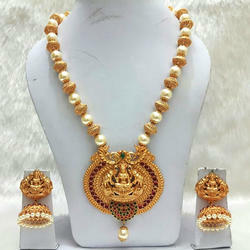 We are the Manufactures of Artificial GP Necklace Sets. 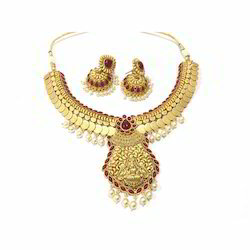 We are offering Wedding Gold Necklace Set. 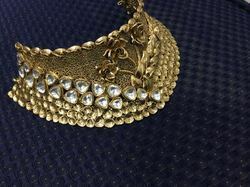 We are the Manufactures of Antique Necklace Sets. We are the Manufactures of Designer GP NecklaceSet. 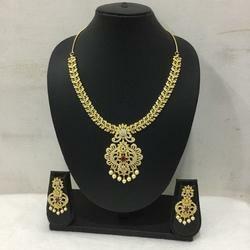 Looking for Necklace Sets ?